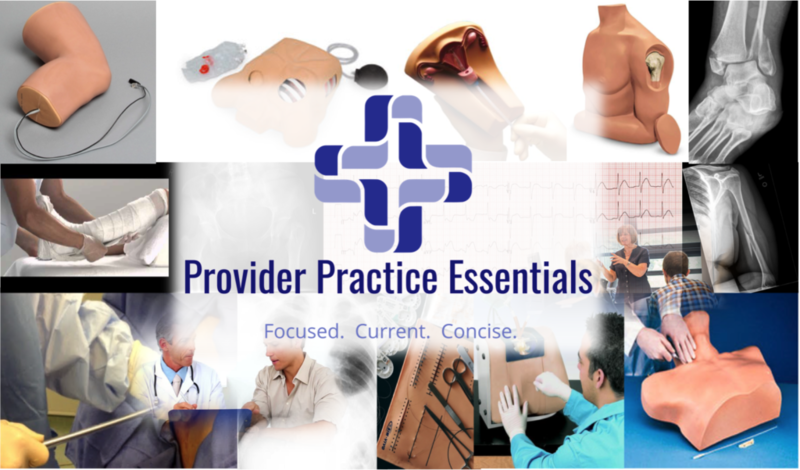 Provider Practice Essentials, LLC is seeking talented Physician, Nurse Practitioner, and Physician Assistant educators to teach our course in our local markets. As providers ourselves, we know that picking up an extra shift or two to supplement your income can take it’s cumulative toll when added to your already busy clinical load. We also understand that every patient we touch could be the next one to litigate against us. For this reason, all members of our teaching faculty will earn a comparable hourly clinical rate. You read that right – each hour you spend teaching will pay you as if you were working clinically – without the metrics, documentation pressures, stress, and liability of clinical work. Why work as a locum tenens provider when you can teach for two days in the city where you live? Don’t live in one of our markets? That’s ok too. We are always looking to partner with faculty in new areas, and will offer full travel reimbursement, a generous per diem, live training, and provide all materials for you. Just pack a bag and show up – that’s all we ask! All of our teachers are residency trained and board certified physicians, and board certified Physician Assistants and Nurse Practitioners. To be a candidate for faculty you must be able to demonstrate a strong clinical background, have intimate knowledge of the topics and procedures listed throughout this site, and be comfortable teaching 20-30 students in a classroom/hotel setting. Please attach a copy of your CV here for our review. This should be in .PDF format. This is not a required field, but will help us tremendously!